Those abundant recreational opportunities include biking, boating, camping, fishing, hiking, horseback riding, hunting, water sports, wildlife viewing, ATV and motorcycle riding. Parks on either side of the I-310 bridge – including one immediately adjacent to Ashton Plantation – offer baseball fields, tennis courts, and other amenities. Waterways abound. The Mississippi flows through the Parish. Other waterways in the Parish include Lake Pontchartrain, Lac Des Allemands, Bayou Des Allemands, Lake Salvador, and Lake Cataouatche. The Parish also includes the Salvador Wildlife Management Area. The Parish is home to some of Louisiana’s most popular festivals, including the Louisiana Catfish Festival in Des Allemands, the Alligator Festival in Luling – hosted next door to Ashton Plantation, and the Destrehan Plantation Fall Festival. The seat of Parish government for the estimated 52,269 residents is Hahnville, Louisiana. The Parish Courthouse is located just a few minutes upriver from Ashton Plantation on River Road. 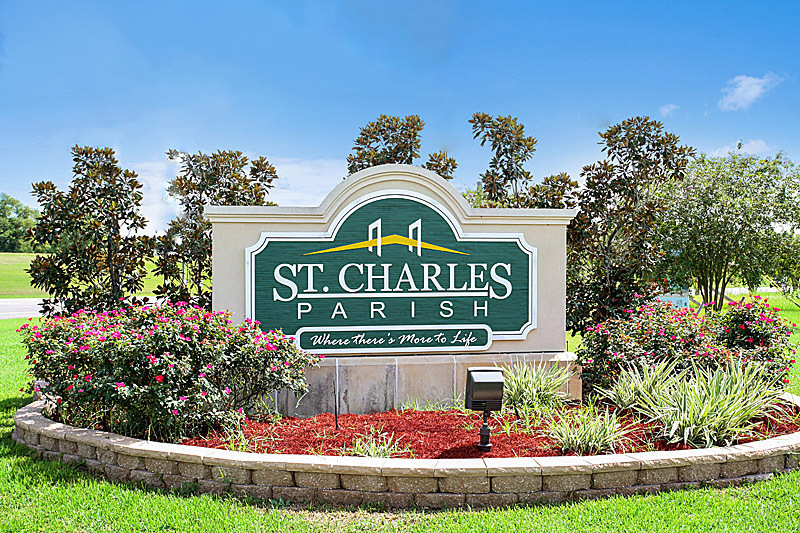 On March 31, 2014, St. Charles Parish celebrated its 207th birthday.